The old saying “practice makes perfect” rings true at Romano’s. 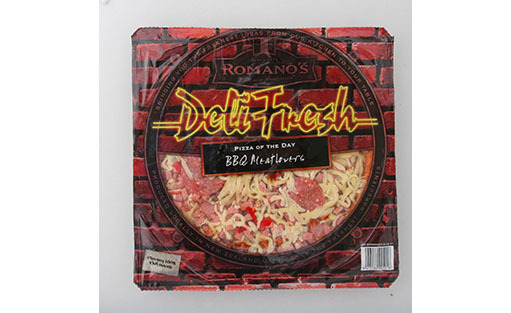 At Romano’s Pizza Company we have been perfecting the pizza for pizza lovers for over 35 years. From our kitchen to your table, our chefs have created the best of the best, using select toppings and cheese on a crispy base. 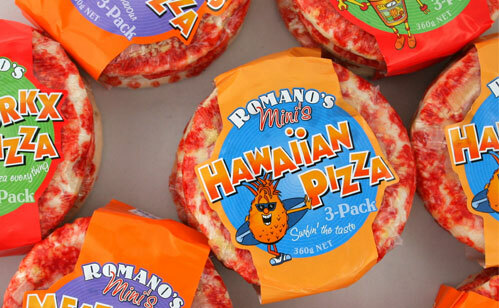 For the true pizza connoisseur.